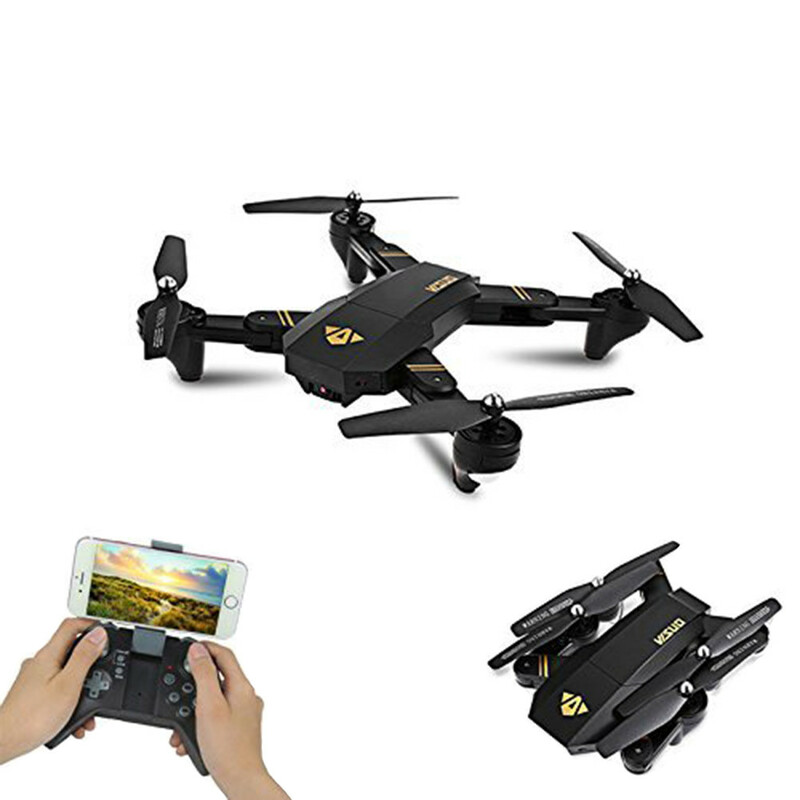 This Gyro Pocket Mini Selfie Foldable Drone is a multi-function RC quadcopter made of premium plastic for durable and long-lasting use. It comes with stylish foldable arms design for easy carrying. It is equipped with a 0.3MP WiFi camera which offers you real time FPV within the range of 70 - 100m, you can control the drone by the transmitter or the phone after you download specific app and take photos and videos through the app. The flying time can reach 10 minutes after the drone is fully charged. It also supports functions like 3D flip, G-sensor, headless mode, high/ low speed to give you super flight fun and great memory. Great choice for drone fans. Suitable for both adults and children above 14 years old.